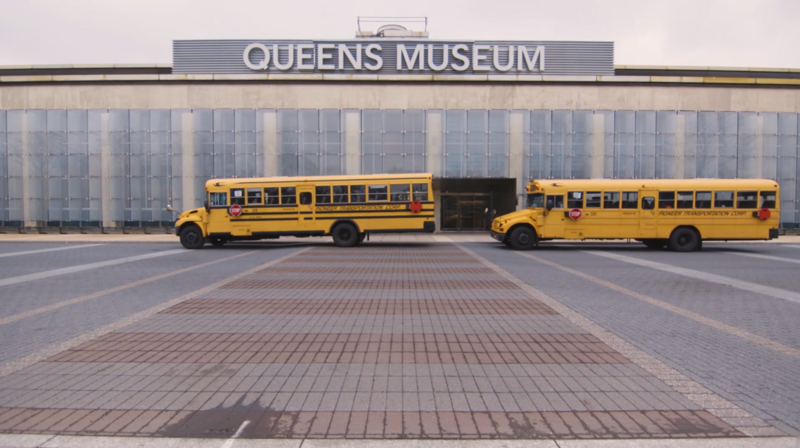 Your donation to the Queens Museum will play a vital role in the groundbreaking exhibitions, innovative education programs, and inspired public events. For more information, please contact Sydney Gilbert at sgilbert@queensmuseum.org or 718.592.9700 x128. All gifts are fully tax-deductible, with 100% of the proceeds going directly to the Queens Museum.